#peytonswoods on Instagram & see your pics in our Gallery! 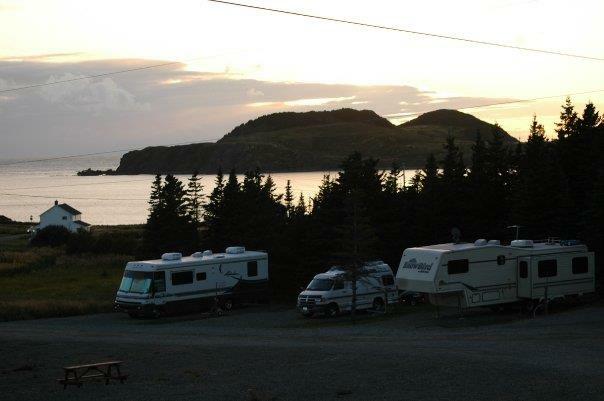 Peyton's Woods Campground is situated at beautiful Back Harbour in the town of Twillingate. Peyton's woods is the former home of John Peyton, birth place of Georgina Stirling (world famous opera singer), and the place of residence of Mary March and Shanadithit (the last known Beothucks). The Park is in walking distance to beaches, hiking trails and amenities such as restaurants, shopping facilities and pubs. 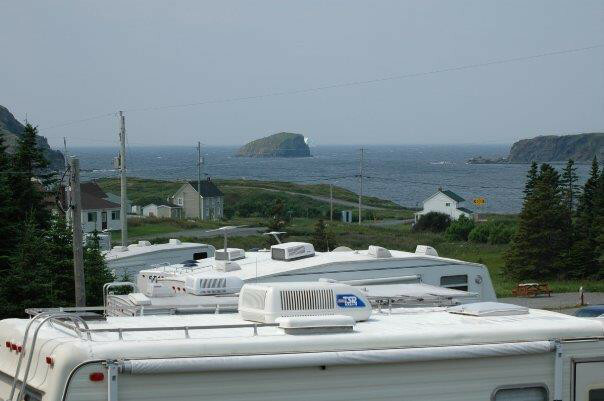 Our RV Park on the Newfoundland coast enjoys access to a world of great attractions, and Twillingate's Oceanfront location makes us a real gem! 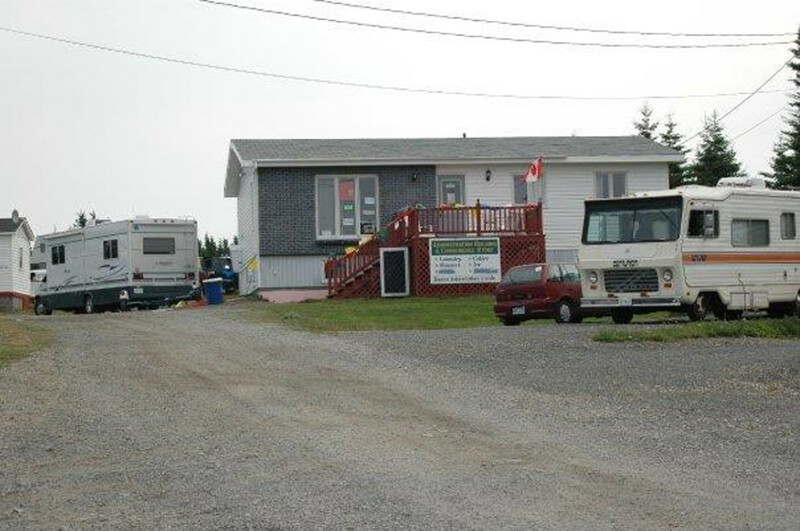 Contact us today to learn more about our down home resort.